i could buy one of these...but sometimes it's more fun to make an exciting discovery while thrifting. do you agree? Completely agree :) Would be great to just stumble across one you love! Agreed! 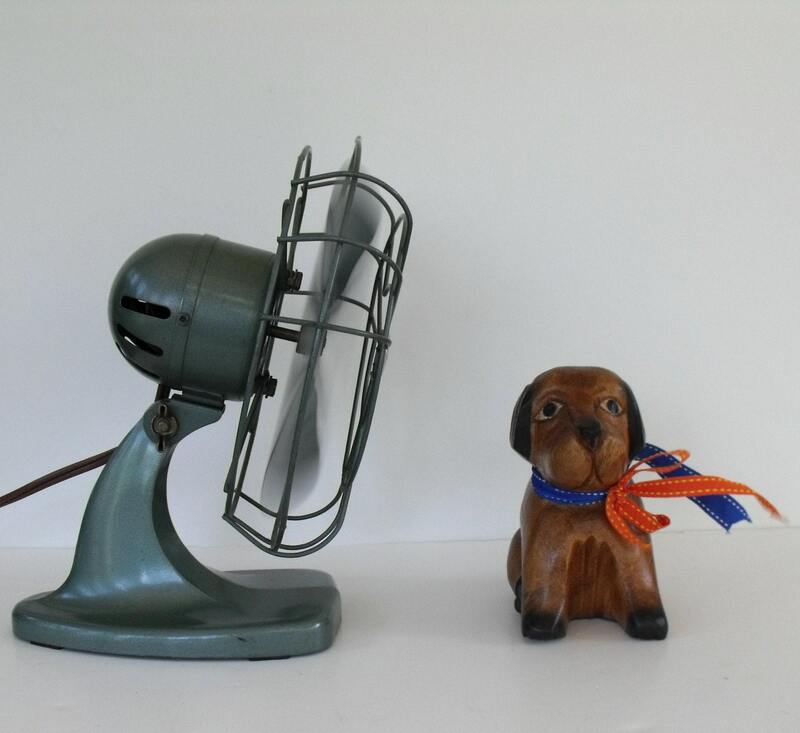 We have 2 vintage fans, they look a little like the 2nd and 3rd one! Have a lovely Wednesday!! Love these, but I agree that thrifting can be much more fun! 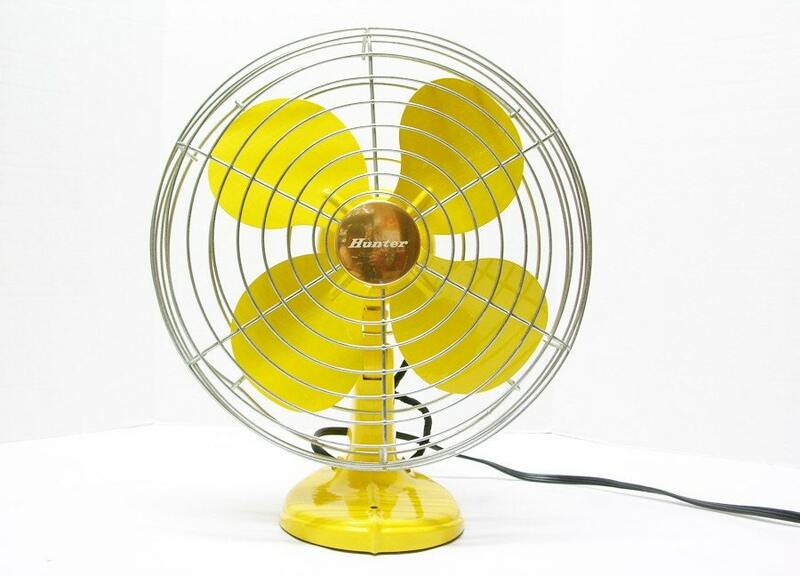 I would drop dead from happiness if I found that yellow fan in a thrift shop. It would be a happy death though. I agree too! Plus, shipping is usually redic! Oh my gosh I've been searching for one too!!! I totally agree! It is so much more satisfying when you find it thrifting for a lot less. 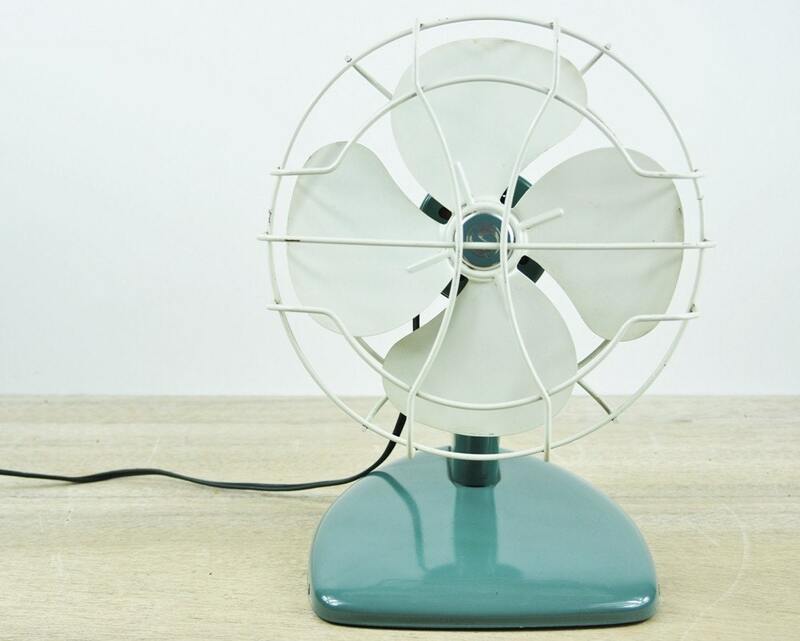 Good luck in finding your perfect fan!! 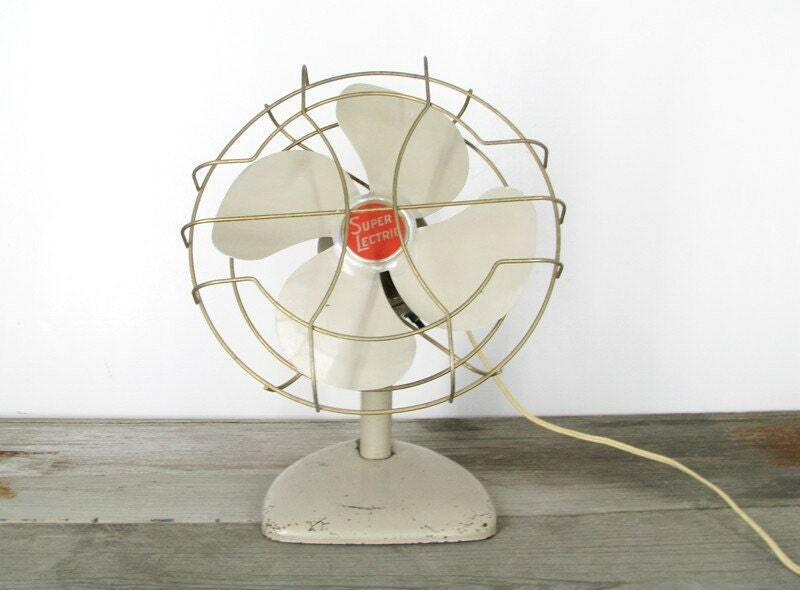 OMG Ive been looking for a great vintage fan too...or even just one that I could fix up and repaint. No luck yet though :/ GOOD LUCK!